PAWV added the Arthurdale School Buildings to the West Virginia Endangered Properties List in 2012. 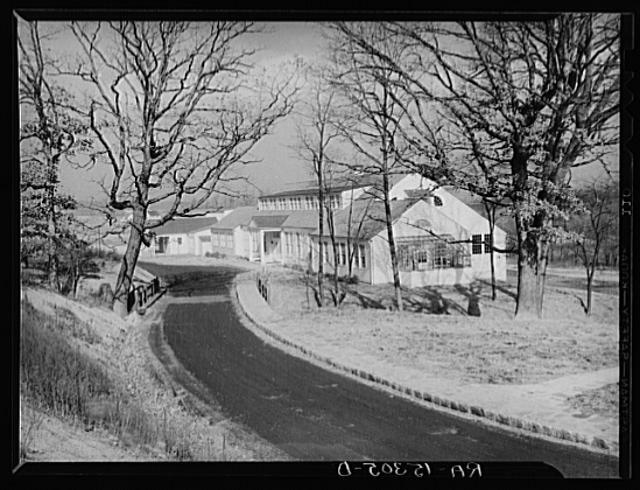 Arthurdale was the first homestead community created under President Franklin D. Roosevelt’s New Deal program. Eleanor Roosevelt had a major influence in the development of the community and the Arthurdale campus. She donated books, money, and supplies to the school. From 1934-1936, Elsie Ripley Clapp served as administrator of the Arthurdale School. A student of John Dewey, Clapp saw the school in Arthurdale as a great opportunity to create a community school. Students learned through hands-on activities rather than theoretical learning and undertook projects related to agriculture and construction. 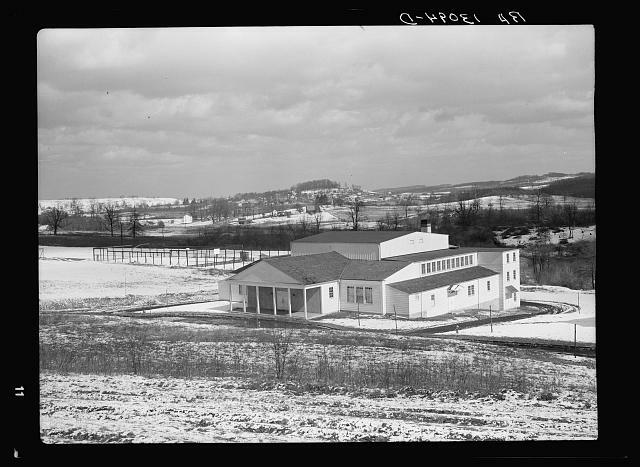 Elsie Clapp helped design the school campus, which opened in the fall of 1935 and featured a high school, cafeteria, gymnasium/auditorium, elementary school, primary school, and nursery school. WBOY Channel 12 featured the Arthurdale School buildings as part of a 12-week series about West Virginia’s Endangered Properties. Get a glimpse inside the school in this video. 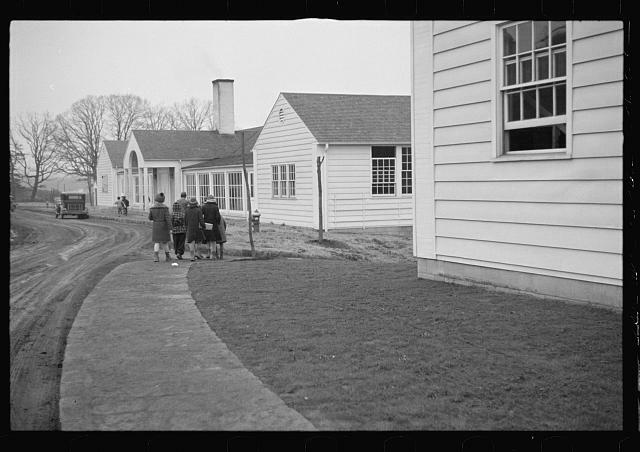 Learn more about the school buildings at Arthurdale Heritage, Inc.’s website. Lynn Stasick is the statewide field services representative for Preservation Alliance of West Virginia. Lynn’s primary job is to work with stewards of sites listed on the WV Endangered Properties List. Lynn’s position is maintained through membership donations. This position originated from a Partners in the Field grant made possible by the National Trust’s for Historic Preservation, but this grant ended in 2012. If you are interested in becoming a member and donating to this program, you can do so at our PayPal page.